Virginia Supportive Housing is a CORES-certified organization! City of Virginia Beach asked VSH to manage supportive housing at the new Housing Resource Center! Though homelessness is complex, the solution is actually quite simple: House the homeless. 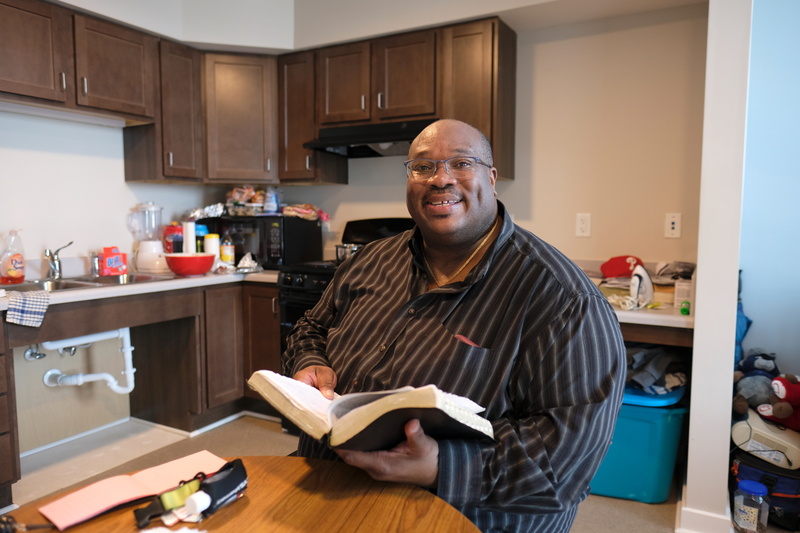 The tricky part, however, is helping formerly homeless individuals stay housed. 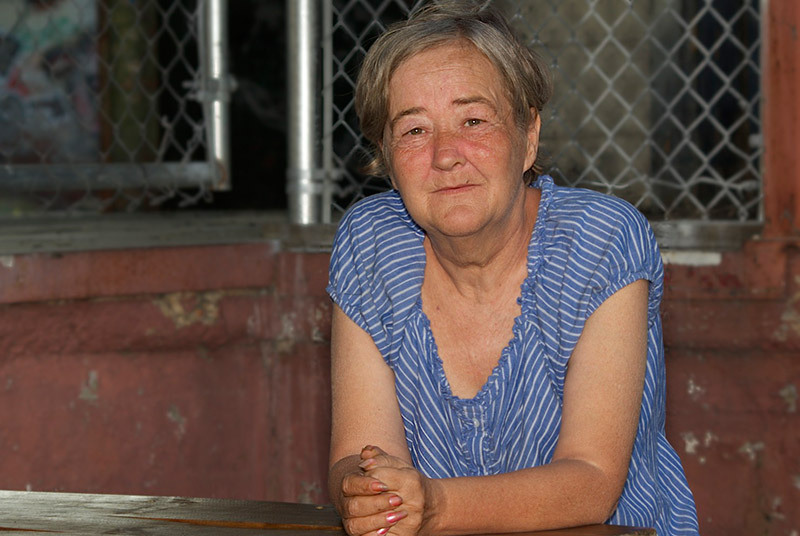 Enter Virginia Supportive Housing and our proven solution to homelessness. By combining affordable housing with personalized case management services, we help thousands of individuals reclaim their lives while saving communities millions of dollars each year. In addition to fostering long-term stability for our clients, we help communities save the expense of temporary shelters, feeding programs, emergency rooms and medical services, jails and other public resources. 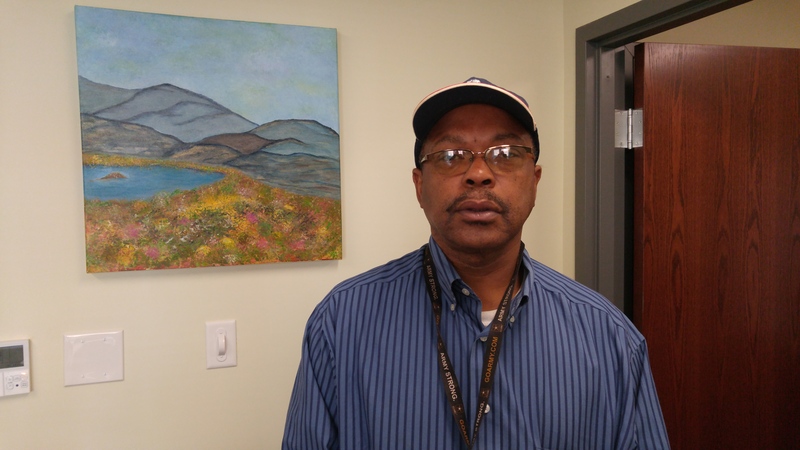 Each year, VSH serves more than 1,500 individuals, including 400 veterans. Thanks to our evidence-based approach, more than 95 percent of those we serve with permanent supportive housing do not return to homelessness. All Content ©2019 Virginia Supportive Housing.